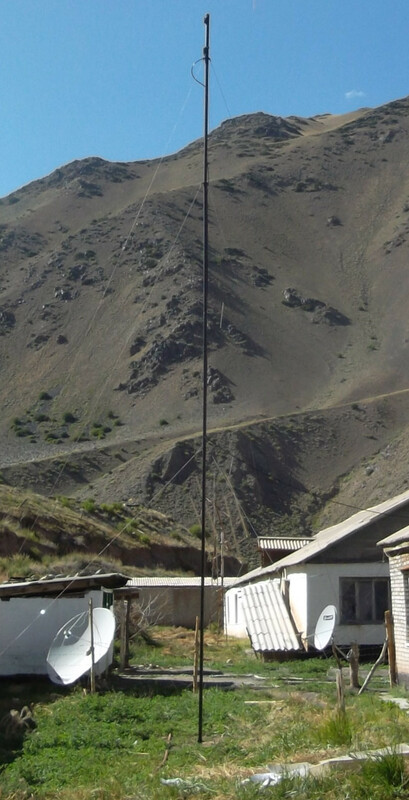 is a supplier of radio stations, CODAN's radio equipment and other leading producers in Kyrgyzstan. We specialize on the designing, delivery and commissioning of radio systems and radio equipment of varying complexity. 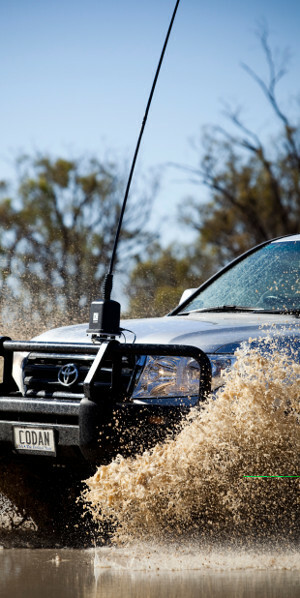 At the end of 2013 the company CODAN Australia reported significantly larger and more advanced features of the popular model transceiver Codan Envoy. Available in stationary and portable configurations, and having an output power of 125W (maybe purchase additional amplifier with power 500/1000Vt), this shortwave transceiver of military execution declared as the best in the commercial class. Pre-installed software Codan TPS-3250 is used to quickly configure the transceiver and allows to produce programming via the USB interface. The presence of built-in self-test, BITE, automatically starts when you turn transceiver on, guarantees timely detection of deviations from the norm. Self-testing may be started at any moment forcibly by the operator or remotely. Constant measurement of the standing wave ratio allows you to instantly detect the fault in the antenna system. Military power supply provides onboard power supply system. Using owned by CODAN digital signal processing technology Easitalk ™, provides high voice quality, error-free and ideal messaging. Transceiver is compatible with all the products of the company CODAN produced before its appearance, and can be used for communication sessions with transceivers from other manufacturers. Supports all system calls used in military and civilian networks. 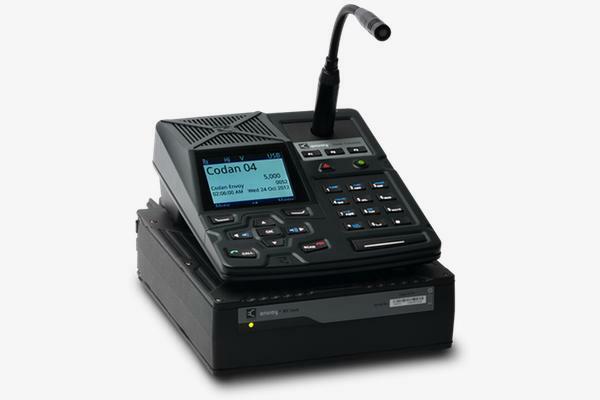 In addition to a wide range of options, now transceivers model Codan Envoy are equipped with built-in modem. It supports a maximum speed of 9600 bits / s.
Transceiver earlier allowed work by IP, but now such work and the remote control are possible through the use of a channel having less bandwidth. Significantly improved HF transceiving tract parameters can improve the quality of communication in electronic countermeasures conditions or at high levels atmospheric activity. Now using the USB-flash card you can almost immediately reprogram all encryption keys 256 voice scrambler, which greatly increases the speed of the system upgrade. This fact is is highly appreciated by customers of transceivers. Military HF transceiver series Codan Envoy ™ X1 has become available for programming and using by large numbers of scanning groups, address book entries and channels. Embedded software for the convenience of users now supports more languages, among which are Spanish, English, Russian and Dari.